prof. Ing. Ivan Kotuliak, PhD. Ivan Kotuliak received PhD degree from both Versailles University and Slovak University of Technology in 2003. 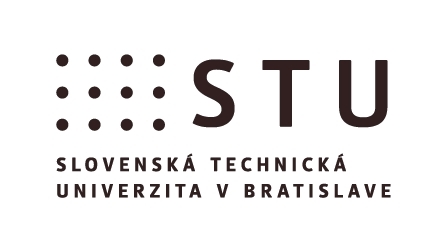 From that time, he joined Slovak University of Technology, where is full professor in Applied Informatics. His research activities lastly focus on Blockchain and its application into public and also private activities to enhance governance. Previous orientation and successful research projects included network performance, including NGN architecture, wireless and mobile networking, VoIP systems and Future Internet. He has been author and co-author of more than sixty scientific papers and leads and participates on several international and national research projects.